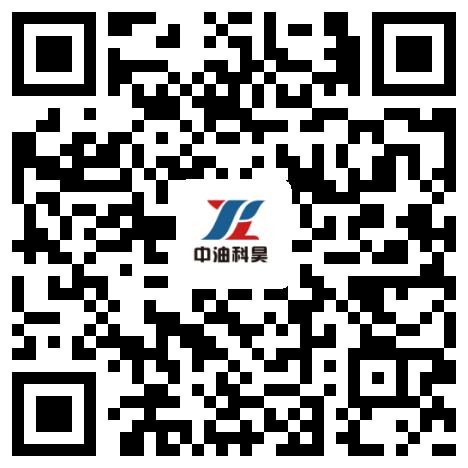 Petrokh is a leading oilfield equipment provider in China founded in 2006. 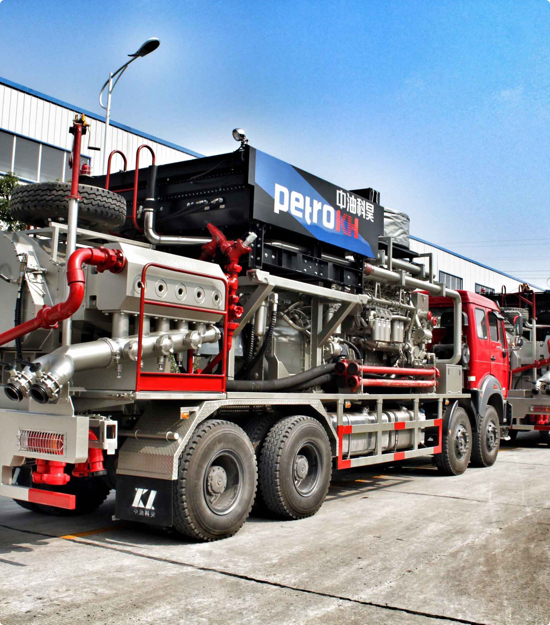 At the forefront of equipment manufacturing and environmental protection, technical service and brand marketing in oil & gas industry, Petrokh's mission is to become a globally competitive energy equipment supplier and service operator focused on providing our clients with high-efficient and sustainable integrated solutions. 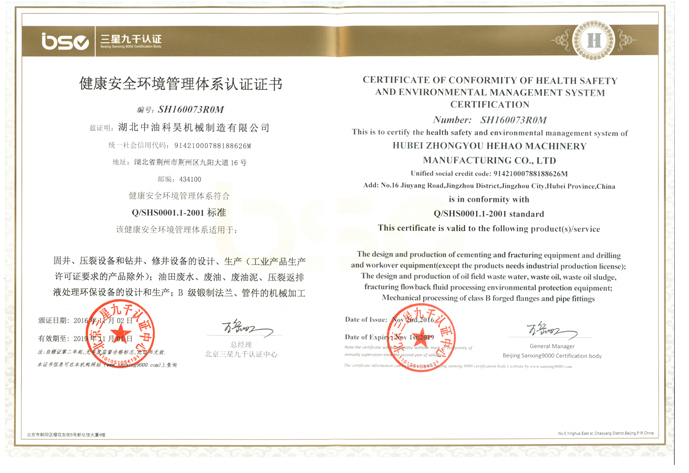 Petokh is a leading petroluem equipment provider in China that masters complete set technology of oil & gas situmaltion and shale gas fracturing solutions.